Carol Etzel is a senior at Carlisle High School. This is her second year as Magazine Editor-in-Chief. Along with Periscope, she also plays the clarinet in the marching band and marches cymbals for indoor percussion. 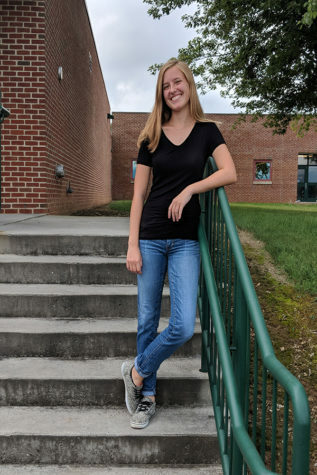 She is a member of NHS, NEHS, and is Content Editor of the yearbook. She loves being in M34, chocolate milk, her friends, and road trips. As her final year on staff begins, Carol is excited for what is to come but sad to leave her Periscope family.